Fill in today's Grading Slip when you want me to grade your work. QuickWrite: ICT Movie - What is the Cloud? Watch this to learn how to complete the assignment. Watch me do something, stop the movie, and then you go and do the same thing. Look at an example of a completed assignment.. The thumbnail is below; click the icon on the left to open a full size version. You can read how to complete the assignment here. Click the icon below to download a copy. This is the section where you can access any assets that you need for this assignment. There are no resources for this assignment. The movie on the right tells you how to collate all of the work that you've completed for this assignment and save it in your OneNote binder for grading. Then hand in the grading slip so that I know that you're ready for me to grade your work. You'll need to create a new section in the Word Section Group - call the new section Hiking Club. 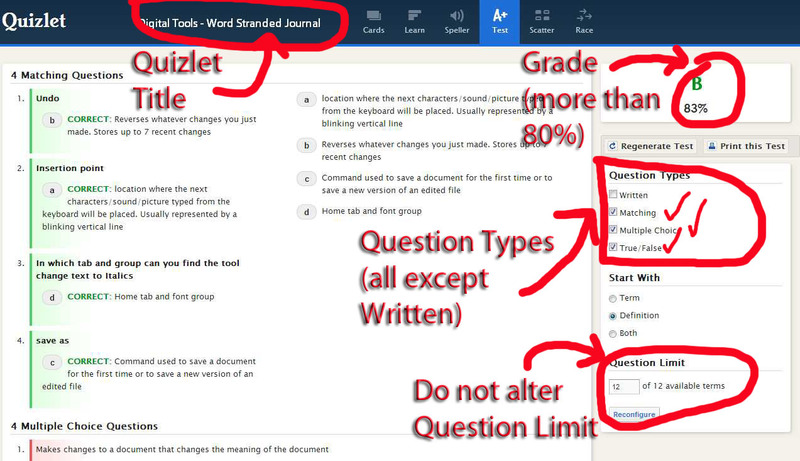 Remember, for full credit, you need to complete the software assignment, the Learning Log, the Digital Tools exercise, the Quizlet, the BiteSize exercises and the Quiz-Game. 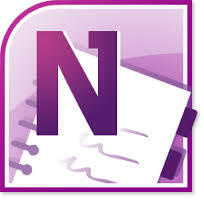 There are also points for laying out your OneNote section correctly.